J.D. Salinger was one of the twentieth century's greatest writers. He was also one of its most elusive. After making his mark on the American literary scene, Salinger retreated to a small town in New Hampshire where he hoped to hide his life away from the world. 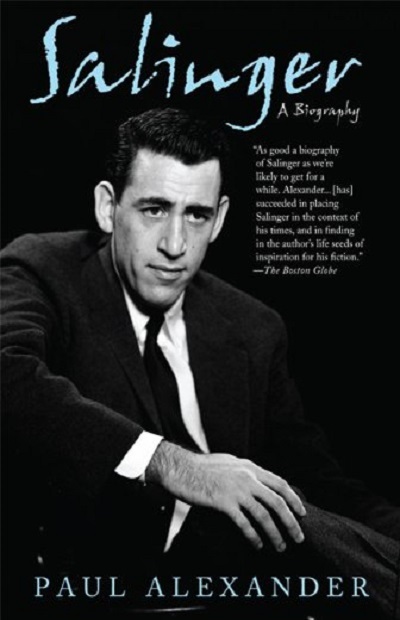 With dogged determination, however, journalist and biographer Paul Alexander captured Salinger's story in this, the only complete biography of Holden Caulfield's creator published to date. Using the archives at Princeton, Yale, Harvard, Columbia, NYU and the New York Public Library as well as research in New York and New Hampshire, Alexander has created a great biography of Salinger that’s further enriched by interviews with some of the greatest literary figures of our time: George Plimpton, Gay Talese, Ian Hamilton, Harold Bloom, Roger Angell, A. Scott Berg, Robert Giroux, Ved Mehta, Gordon Lish and Tom Wolfe.